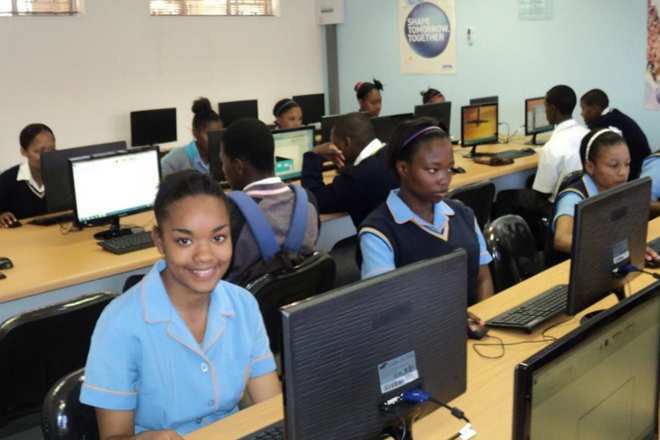 Missouri High School is situated in the poverty stricken community of Eldorado Park. 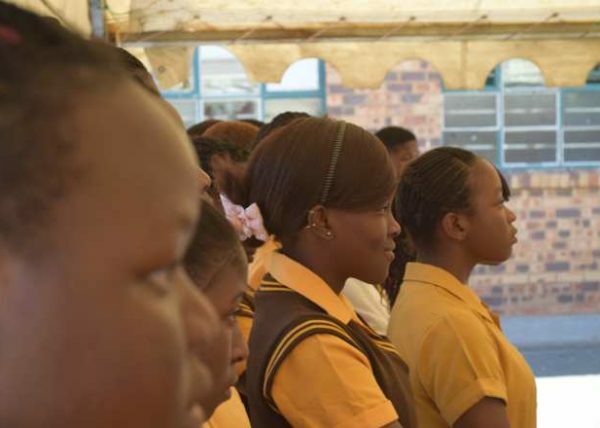 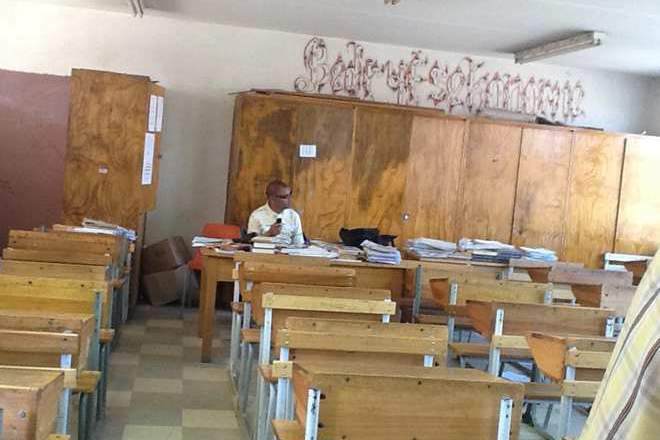 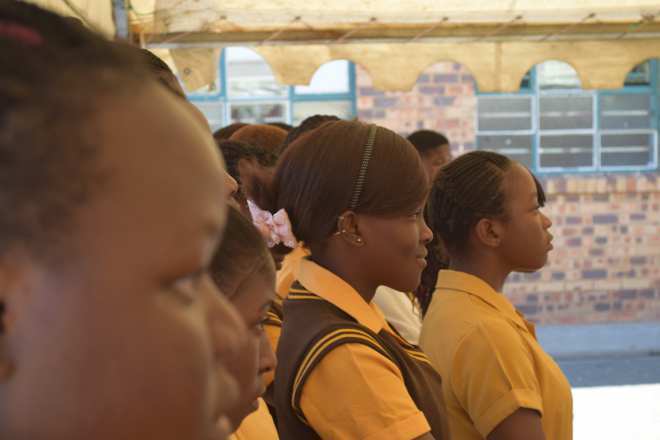 It has a total of 1525 learners who had no access to computer training before the project was implemented at the school. 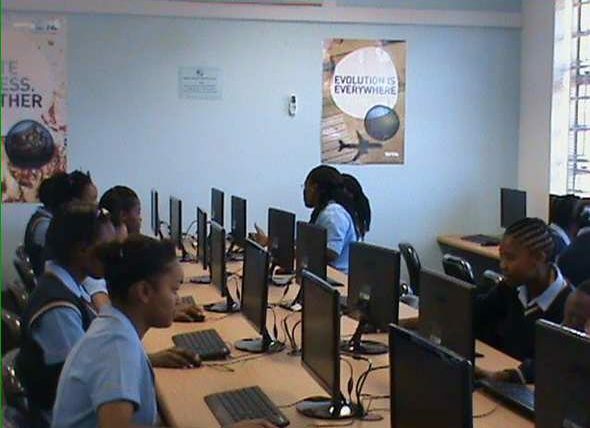 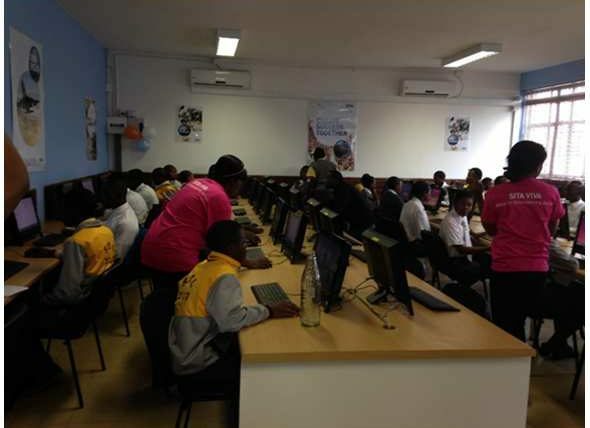 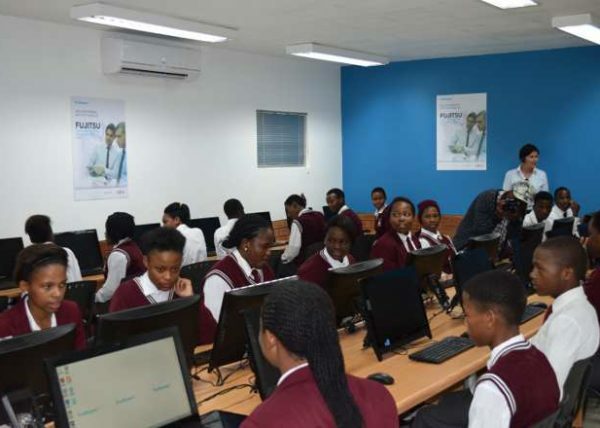 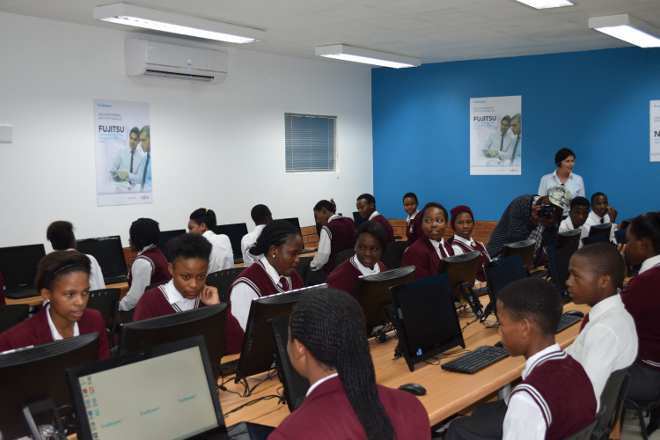 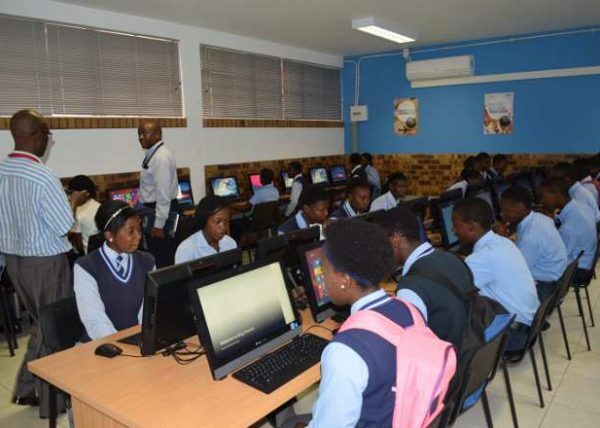 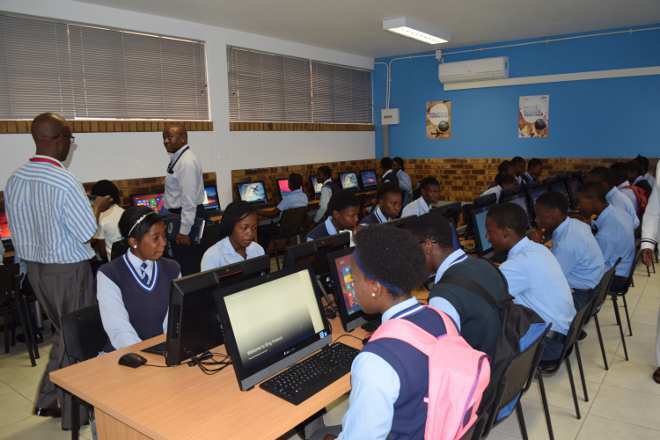 With the support of SITA, we installed 45 computers into a fully secure and functional lab making it possible for learners to access CAT as part of their curriculum.